Microsoft has started to roll out a new Windows 10 cumulative update to Insiders who are on the Release Preview ring. Windows 10 build 14393.726 is now available for both PC and Mobile users. Today’s update brings performance improvements and bug fixes, but won’t bring any major features since this is a cumulative update. The company is releasing Windows 10 build 14393.726 just two weeks after the last build 14393.693 was sent to the Production ring. There is no changelog available yet, and isn’t expected any time soon too, as Microsoft takes its time releasing notes of the cumulative updates sent out to Insiders. Sometimes the company doesn’t publish any changelog, so it isn’t clear if we will see any release notes or not. But since cumulative updates don’t bring any major changes, users can go ahead with the installation process of the latest update without having to think about new changes or major improvements. Whether a changelog is released or not, you can now start installing the latest Windows 10 build 14393.726 on your PC and Mobile. The update will show up as KB3216755 on PCs. If you’re enrolled in the Release Preview ring, you can now check for updates to receive the latest Windows 10 cumulative update. 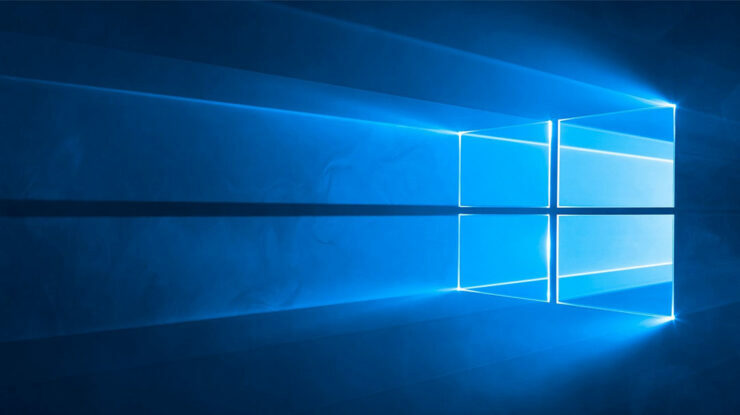 Microsoft Finally Starts Rethinking Windows 10 Privacy with New Tools – But, Is It Enough?